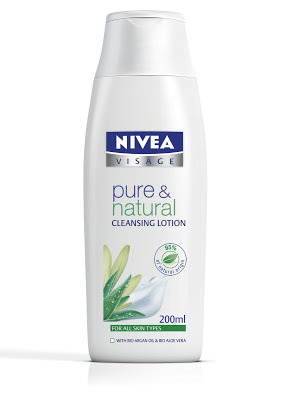 Beauty By Lizy: NIVEA Giveaway Winners! Please email me (beautybylizy@gmail.com) with your shipping address and Google Friend Connect name so that I can confirm that you are a follower and organise for your prize pack to be sent out to you. Woohoo! Thanks Lizy and Nivea. So excited to receive this.